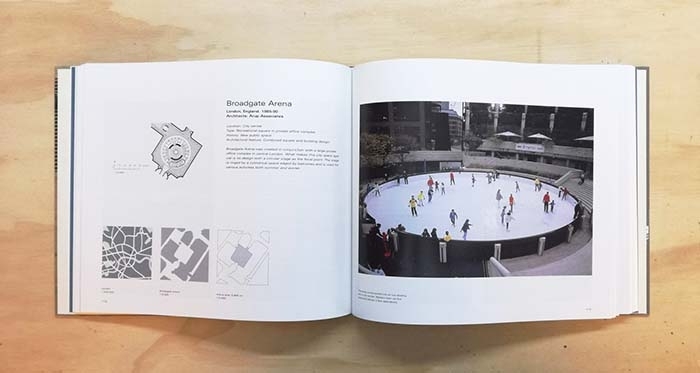 The book 'New City Spaces' presents an overview of the developments in the use and planning of public spaces, and offers a detailed description of 9 cities and 39 selected public space projects from all parts of the World. During the past 25 years, urban space and city life has undergone significant changes. 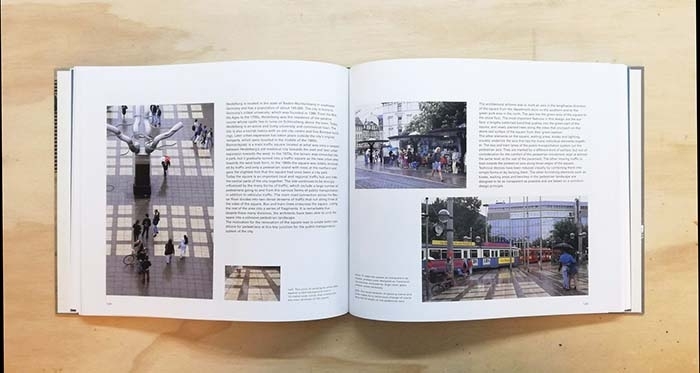 The aim of this book is to provide an overview of this development as well as a detailed presentation of architectonically interesting cities and urban projects from five continents. 'New Ciity Spaces' presents nine cities. On top of that there are 39 selected urban projects from all over the world. Cities as well as urban projects are described with plans, overview maps and illustrations. 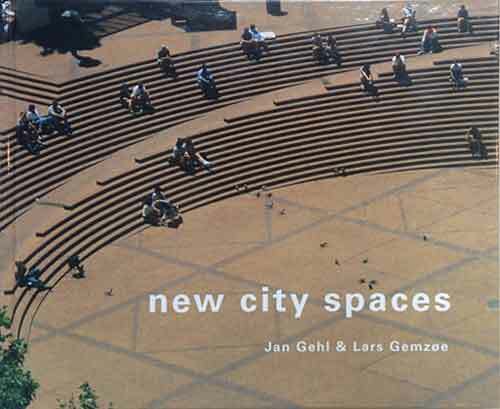 During the past 25 years, urban space and city life has undergone significant changes. 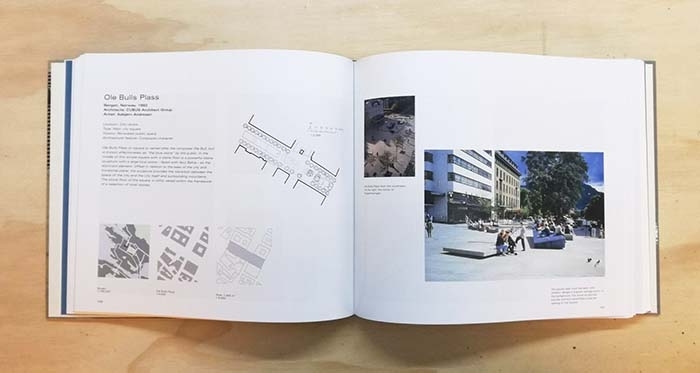 The aim of this book is to provide an overview of this development as well as a detailed presentation of architectonically interesting cities and urban projects from five continents. 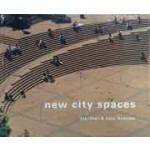 'New City Spaces' presents nine cities a.o. ; Barcelona, Lyon, Strassbourg, Freiburg, Copenhagen, Portland in the USA, Melbourne in Australia and Curitiba and Cordova in South America. On top of that there are 39 selected urban projects from all over the world. Cities as well as urban projects are described with plans, overview maps and illustrations.